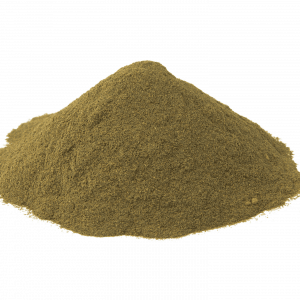 Kratom is a hot internet topic; in fact, 2015 is taunted as its year. 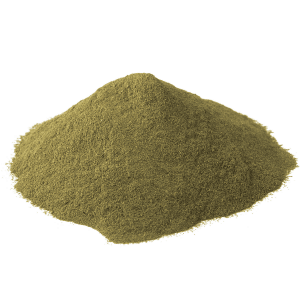 No wonder, hundreds of thousands of search results can be displayed for you if you would find the word ‘kratom.’ People are looking for information about it, especially on the internet, whether they are deciding to use it themselves, researching about the herb or just finding out how it can be of benefit for them. 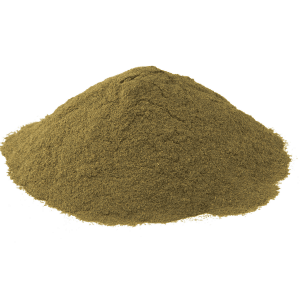 It has been only in the years 2000s when kratom has actually surfaced on the web, although it has been around for hundreds of years and has been used by many Asian countries, including Thailand, for a broad range of purposes, including treatment from depression, mood-uplifting, and energy-boosting. Definitely, the herb is one of those to watch out for it high potentials to healing and other benefits. 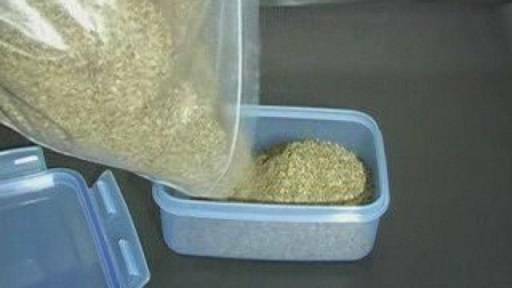 In 2014, the herb made numerous media appearance in local and international news reports, but that has done the Food and Drugs Administration interested in it. The herb has garnered unwanted attention from the agency and some states have made their move of banning the herb outright, although it is still 100 percent legal in many countries. 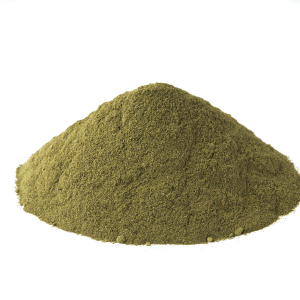 With kratom’s surging popularity, not only people, but also sellers become interested over kratom, and if you could notice, kratom has gained even the attention of head shops in the UK and US (shops selling legal high to their customers) and has received attention from many governments due to write-ups, especially on the internet, about the negative effects (addictive effects) of kratom. 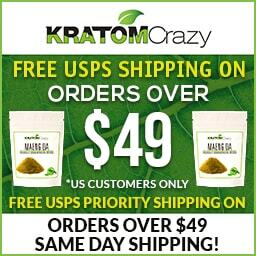 Truly, kratom has gone a long, long way since the 19th century and if before kratom leaves were only chewed directly from the trees. They now come in a broad range of forms, including capsules or pills, extracts, and powders. 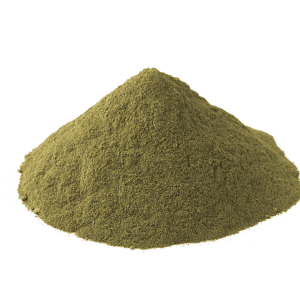 There are also sellers supplying kratom tea to their customers, who smoke, snort, brew or ingest, and sometimes inject it. 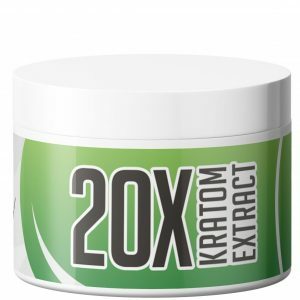 According to sources, the high demands of consumers of kratom have made it more attractive than its counterparts, including salvia, bath salts and synthetic marijuana. But unlike these drugs that have lost their spot on top, kratom is consistent for over a decade. 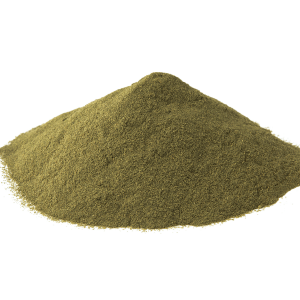 Why Is Kratom Very Popular? 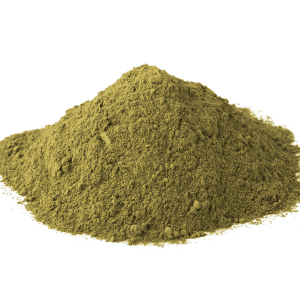 With a dose ranging from two and 10 grams (leaves), kratom offers varying effects, depending on user tolerance, body chemistry, age, weight, and height. Some immediate effects include a boost in energy, concentration, and mood. 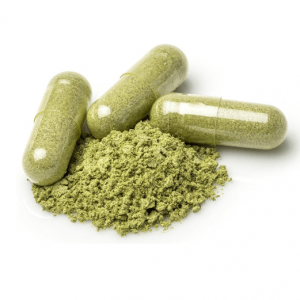 Nevertheless, the people who have benefited from kratom and its multitude of physical effects mainly keeping them going and concentrated made kratom popular on the internet. 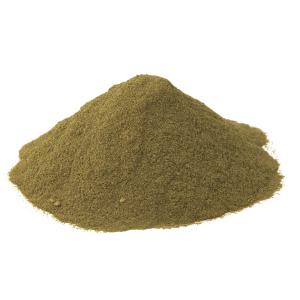 Sadly, being popular gained kratom unwanted attention from authorities, putting it in danger ‘illegal’ status.